This Wah Wah pipe is tuned to the Solfeggio healing frequency of 963Hz. This frequency awakens any system to it's original perfect state. Enabling a return to Oneness. Length: 18 cm, Diameter: 3 cm. 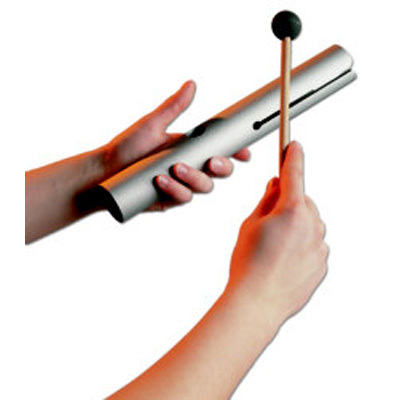 This Wah Wah pipe is tuned to the Solfeggio healing frequency of 963Hz. This frequency awakens any system to it's original perfect state. Enabling a return to Oneness.